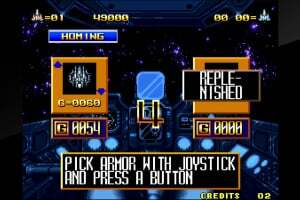 Utilize 11 types of "Power Armor" and recapture the universe from the Seven Star Alliance! 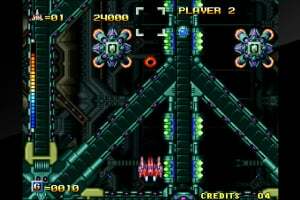 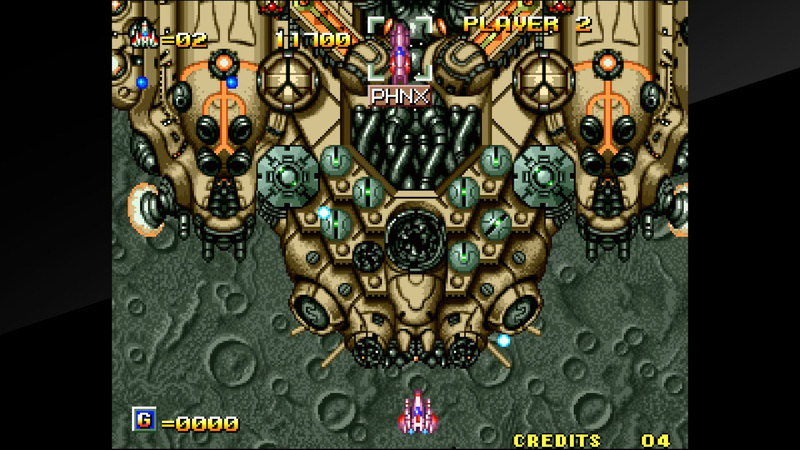 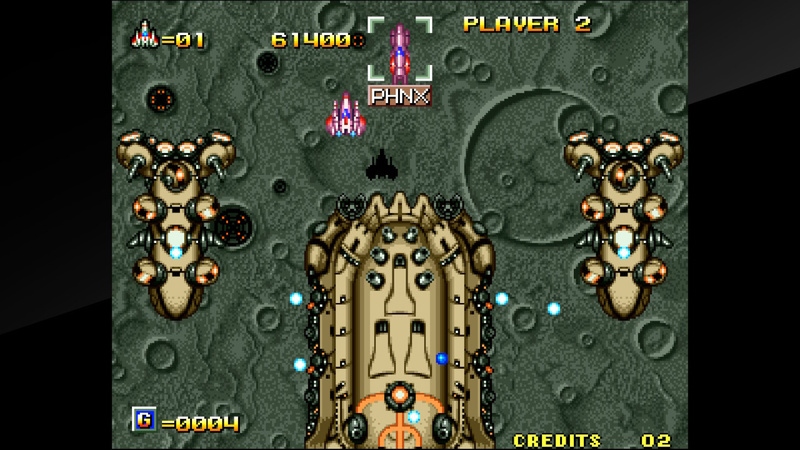 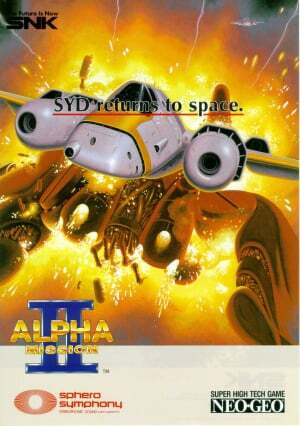 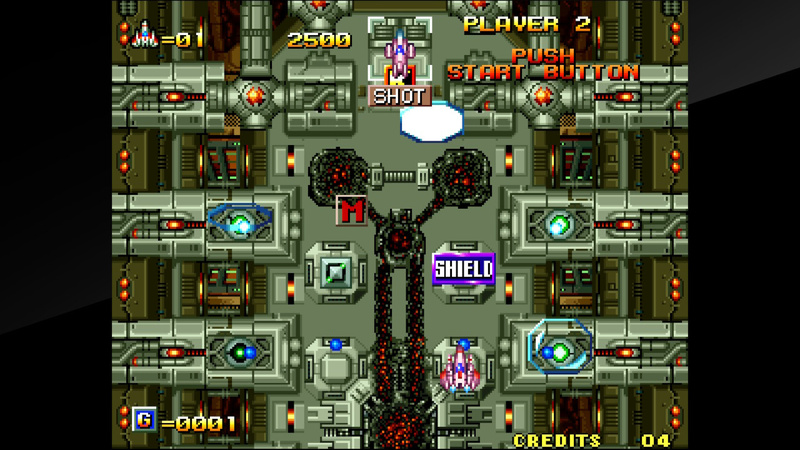 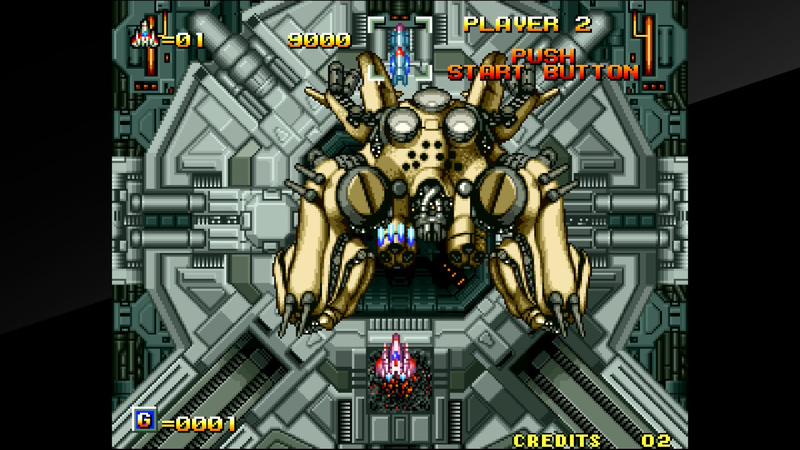 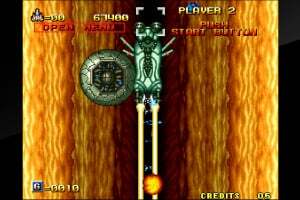 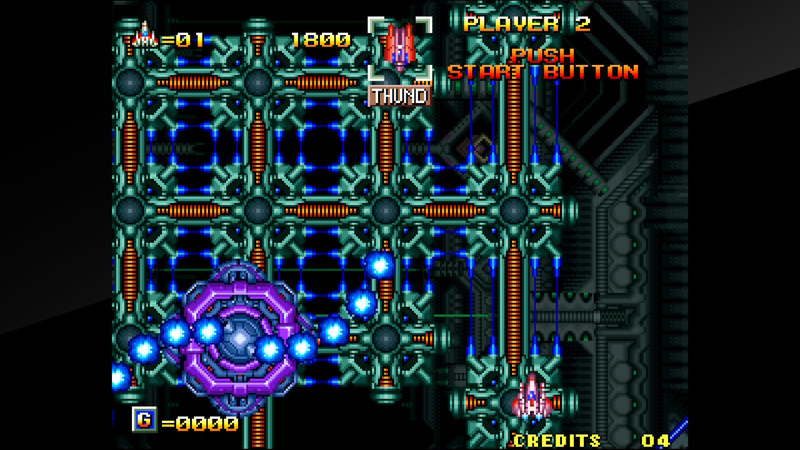 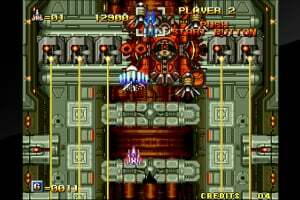 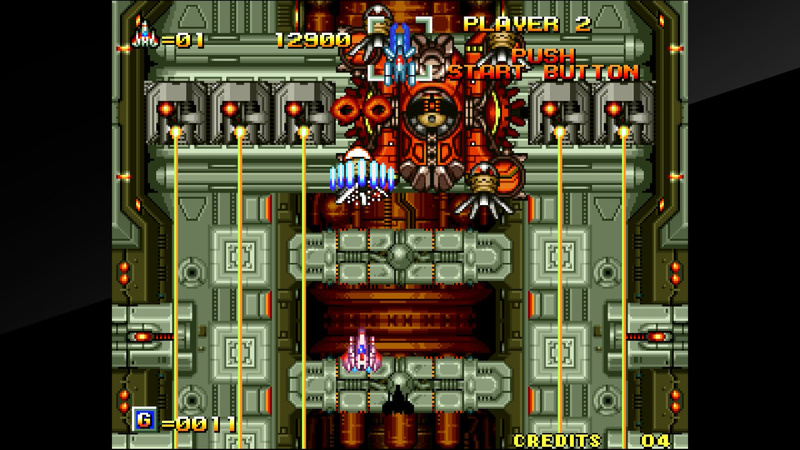 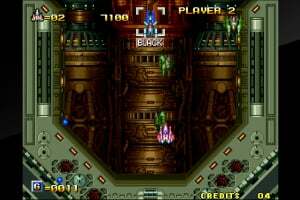 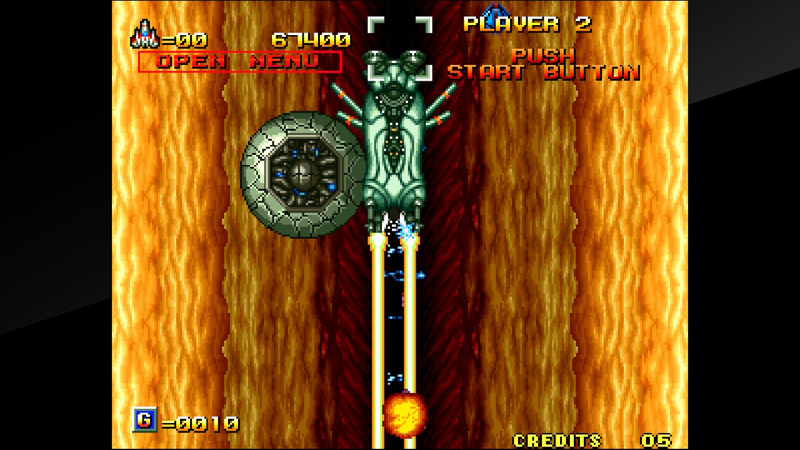 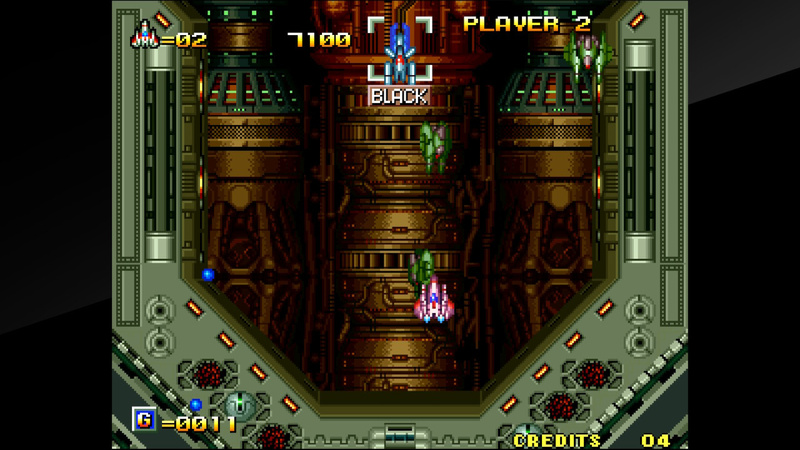 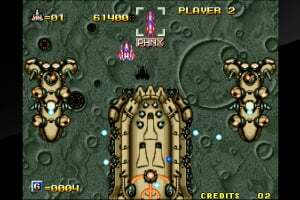 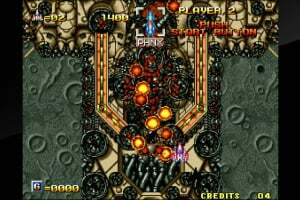 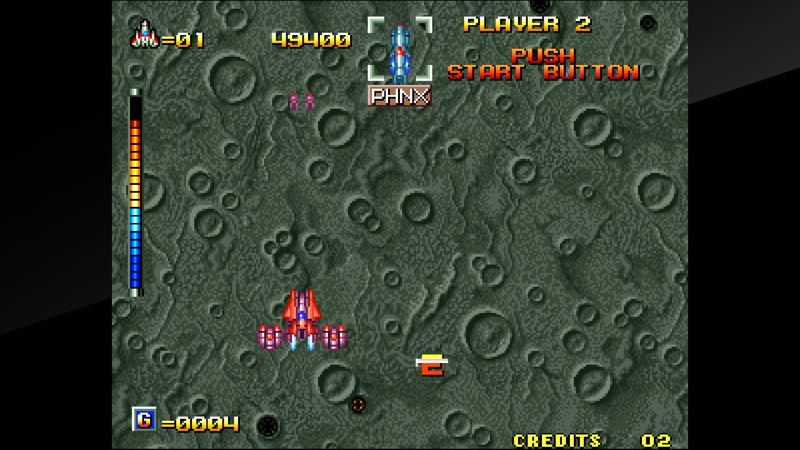 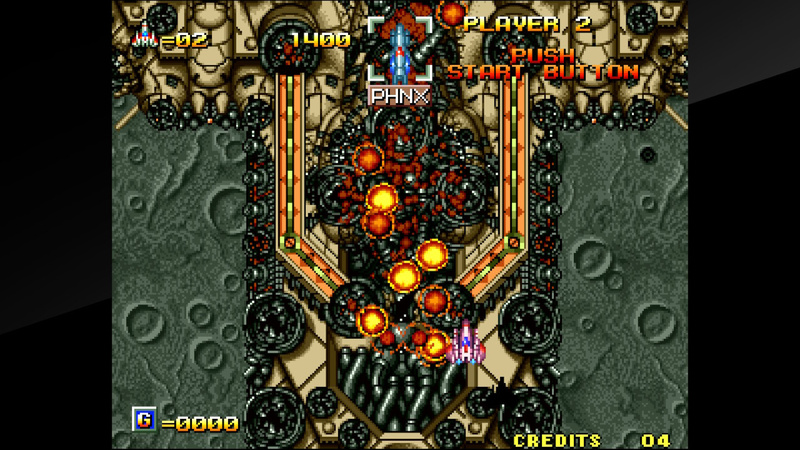 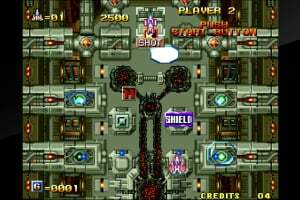 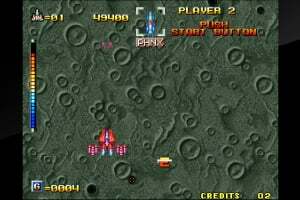 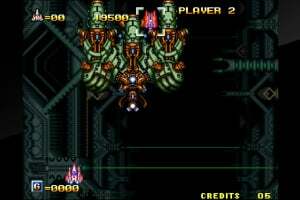 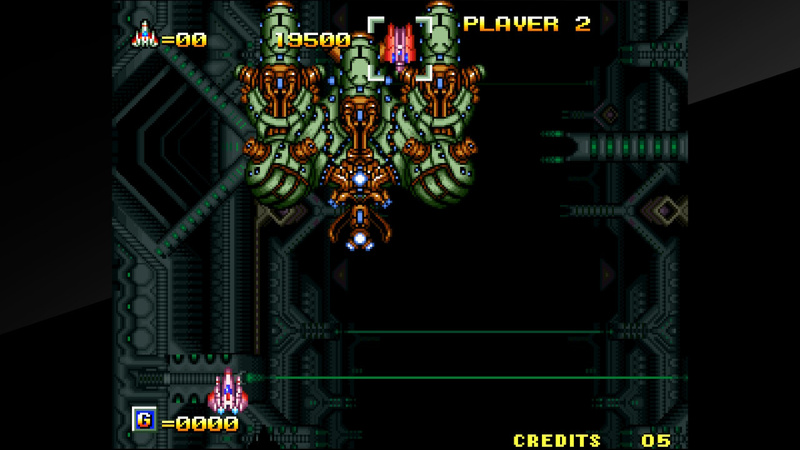 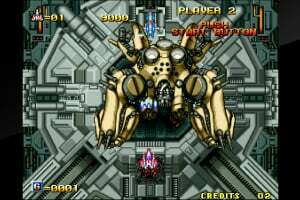 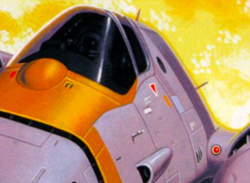 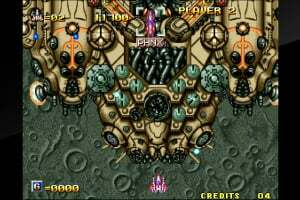 "ALPHA MISSION II" is a shooting game released by SNK in 1991. 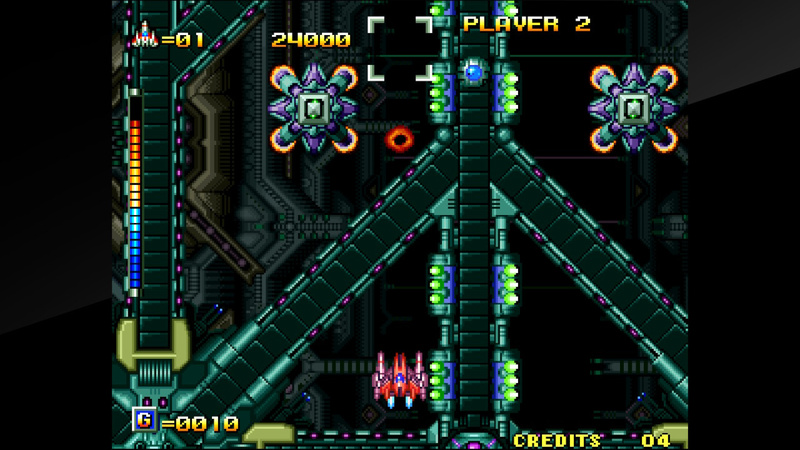 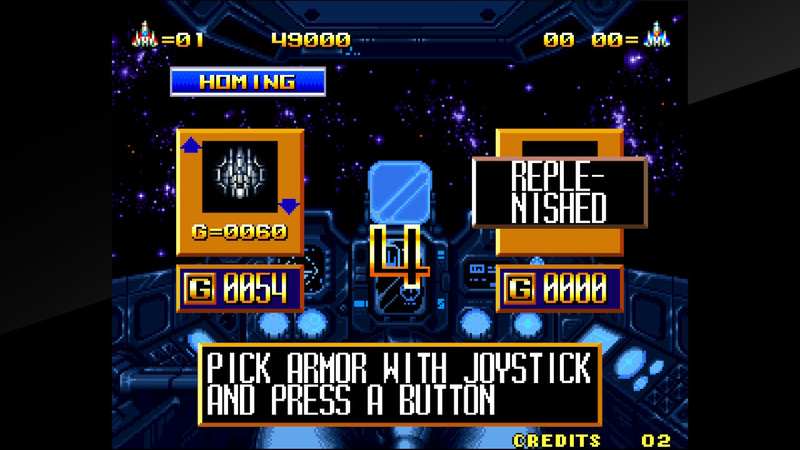 The game is a fan-favorite in the genre, and features unique gameplay allowing players to collect and upgrade armor power-ups and switch them out on the fly. 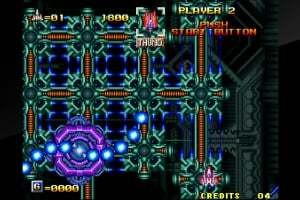 This second entry in the series adds a wealth of new flashy armor power-ups, expanding on the tactical and exciting gameplay the series is known for.